7/8" dia. x 6" long. 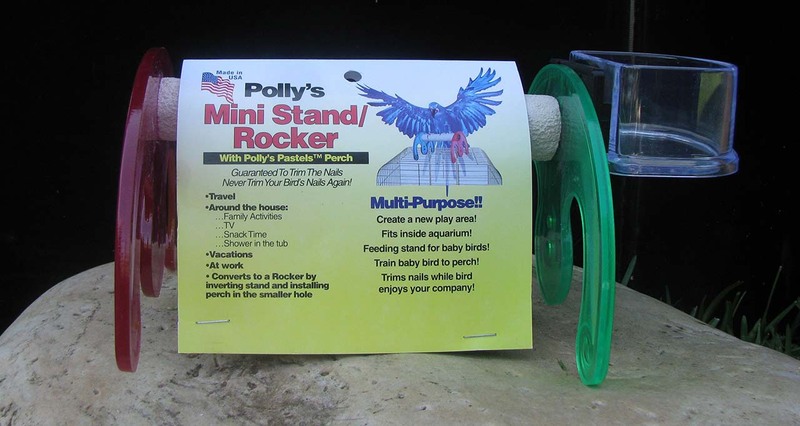 Your Bird will enjoy the rocker!